Welcome to the SJRVFF Website! St. Joseph River Valley Fly Fishers is a community with a Passion for Fly Fishing and Conservation. As a club we participate in many fly-fishing outings, whether that is our Annual Salmon Outing or Wednesday evenings in the summer. SJRVFF offer classes from beginner to advanced. Our members over the years have donated over 100,000 flies through our Tie-a-Thon Program. We work hard to protect the waterways we love to fish. Projects include improvement of fish habitation, monofilament recycling initiative and more. Through our membership we are able to bring in industry leading speakers. 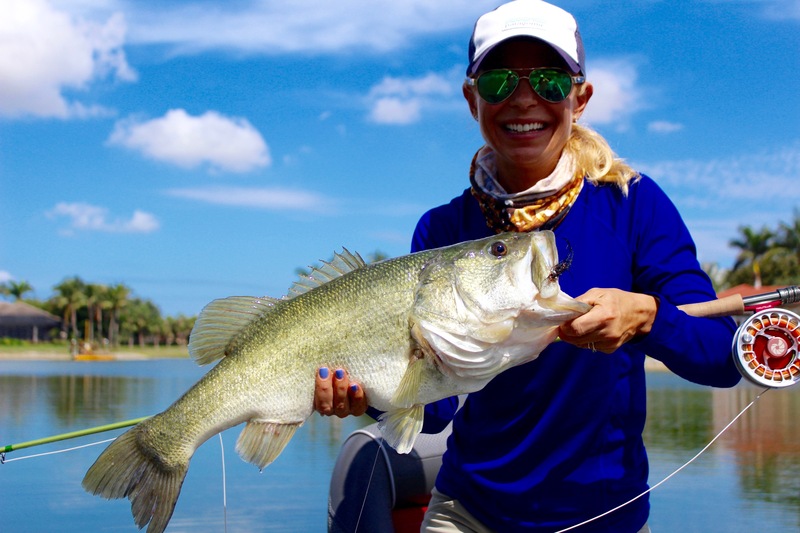 Come learn from the best guides, fisherman, and scientists! To contact us for more information, please click the button below. The Major emphasis of the St. Joseph River Valley Fly Fishers club will be directed toward cultivation and advancement of the art and science of fly fishing, conservation and restoration of rivers and lakes, and public education programs that will broaden the understanding of the delicate balance that shapes our fresh water environment. 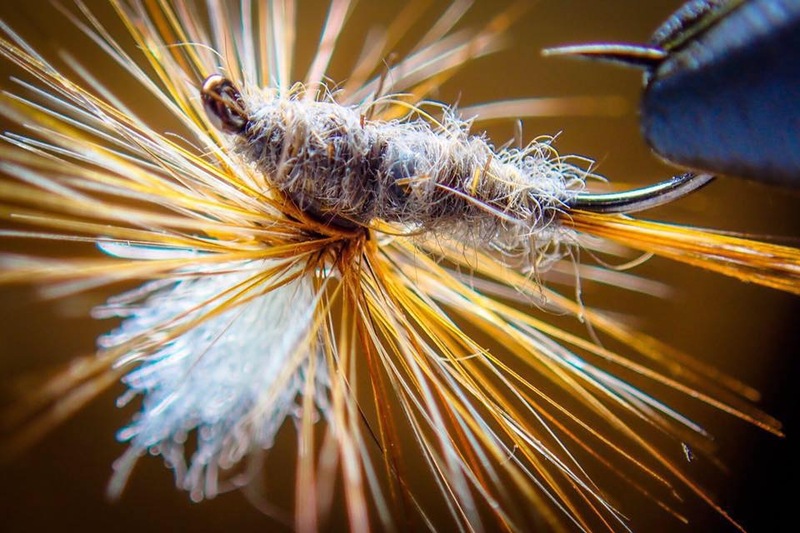 The St. Joseph River Valley Fly Fishers are afﬁliated with the Federation of Fly Fishers, a national organization for ﬂy ﬁshers. This afﬁliation gives our club members an opportunity to participate at local, regional and national levels with others interested in the advancement of ﬂy ﬁshing and the conservation and restoration of our nationʼs waterways. Please join us for the 2019 Annual Auction on March 20th! A list of auction items and additional information can be found on our events calendar page. We hope to see you there!